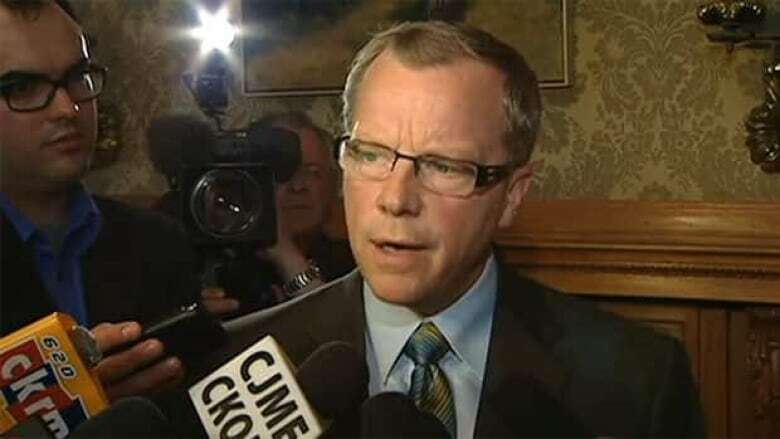 Members of Saskatchewan's film industry are hoping a petition will prompt Premier Brad Wall to reconsider cancelling the province's film tax credit program. People who work in film and television circulated the petition in Saskatoon on Saturday. "All we're asking is for the government to sit down with us and renegotiate another program," said Wally Start, a producer with Bamboo Shoots and Angel Entertainment. The Saskatchewan government announced last month that it's cancelling the $8-million-a-year film employment tax credit program because it cannot afford it anymore. The subsidy provides a tax credit of up to 55 per cent of the labour costs in film and video productions. Industry members argue that losing the credit would kill the industry and drive skilled workers out of the province. Start said the $8 million given up as tax credits under the program are more than offset by the jobs created — and money spent — by film and TV productions. "Governments sometimes are losing touch with the populace, and this is a way to bring them in direct contact with the people of Saskatchewan who are definitely showing a huge support for our industry," Start said. Sitcoms such as Corner Gas and TV movies such as Prairie Giant: The Tommy Douglas Story, were among the Saskatchewan productions made with the help of the program.